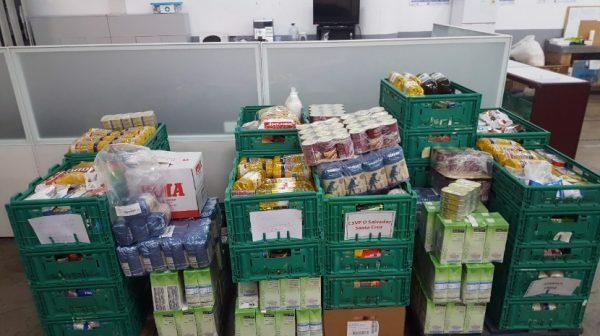 Following the 12th Food Collection Campaign in supermarkets, held by the Food Bank of Madeira, on December 1 and 2, which resulted in the collection of 26 tons of food, the distribution of the first baskets is already taking place. The institution announces that these foods will be distributed in the next six months to the 35 protocol institutions that will later reach 6,000 people with food shortages. The baskets for December will be delivered even before Christmas and, within the framework of the partnership with Grupo Sousa, a basket of food for Porto Santo, with approximately 400kg, has already been sent.